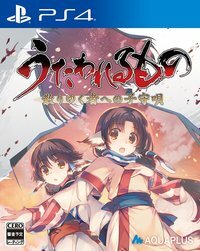 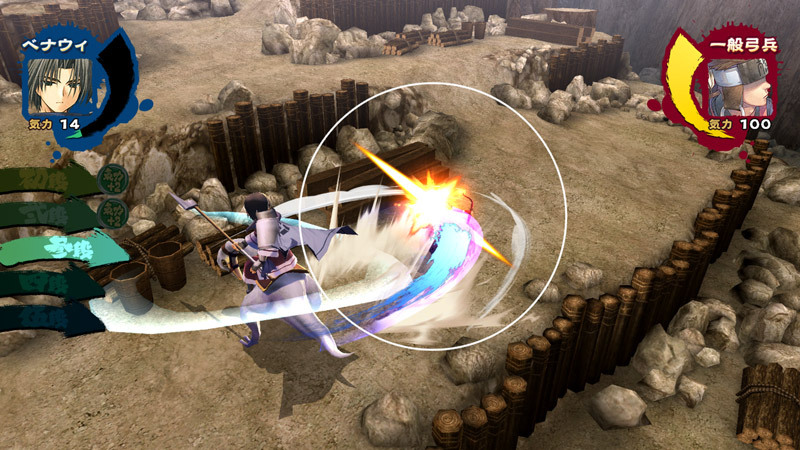 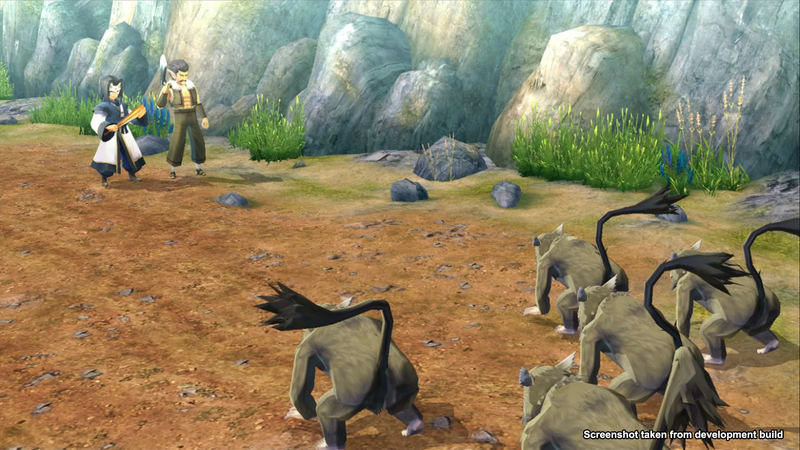 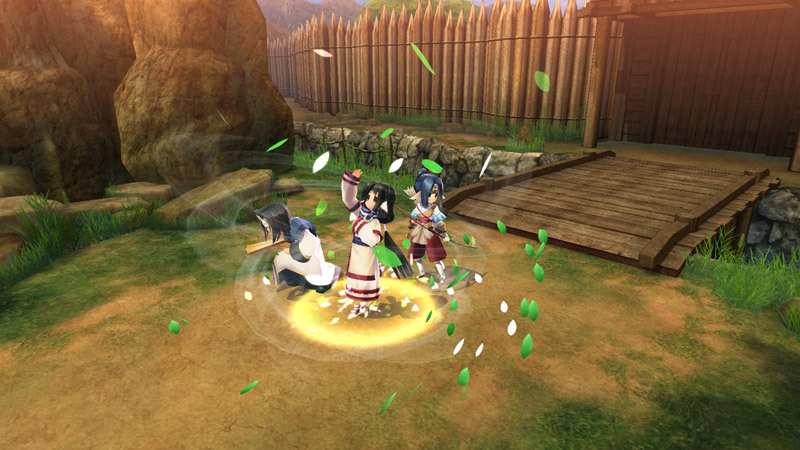 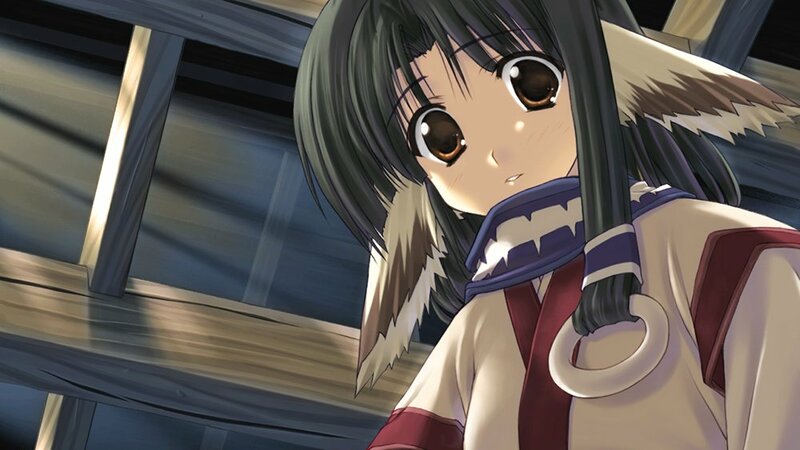 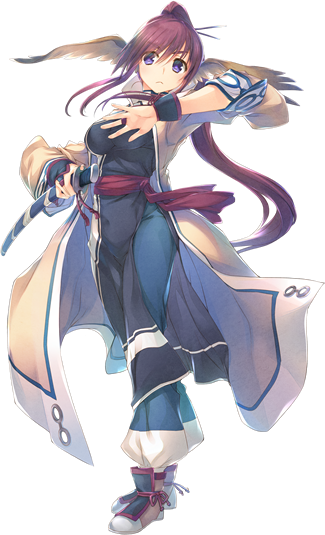 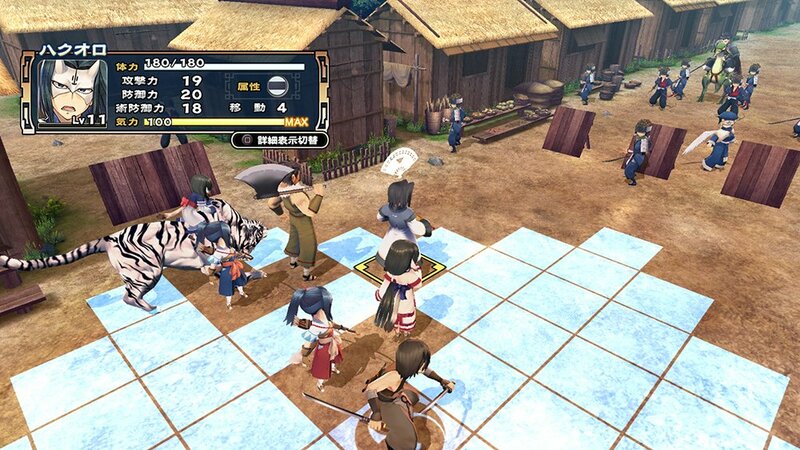 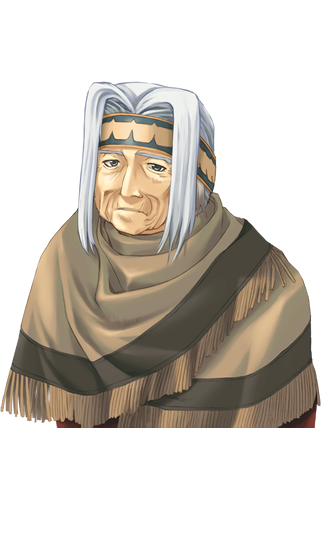 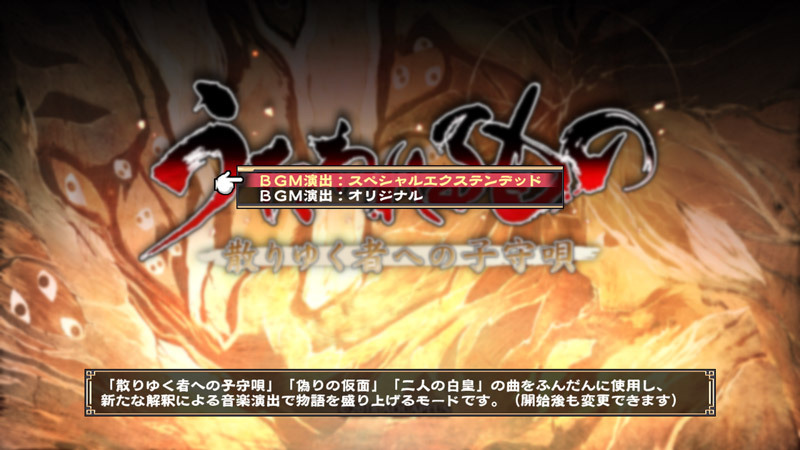 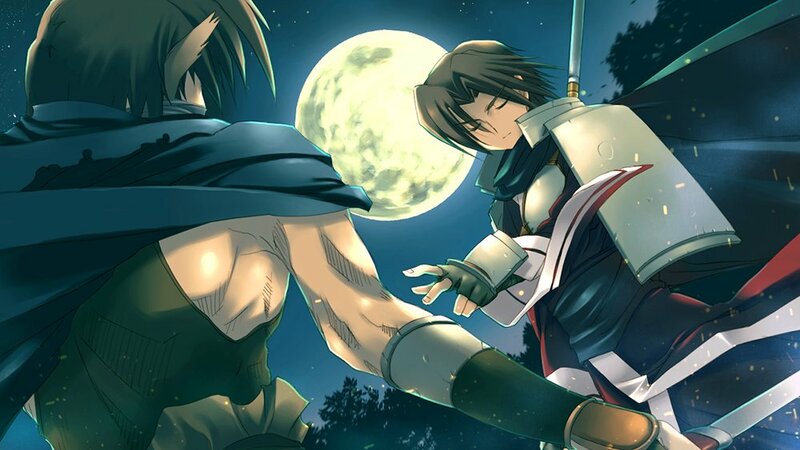 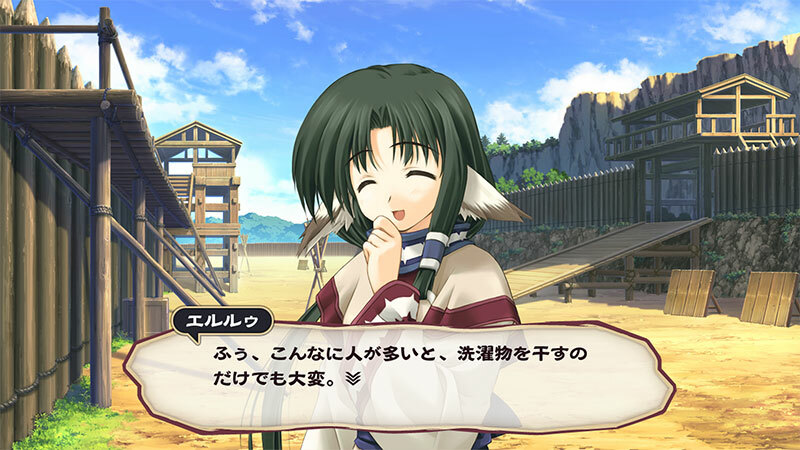 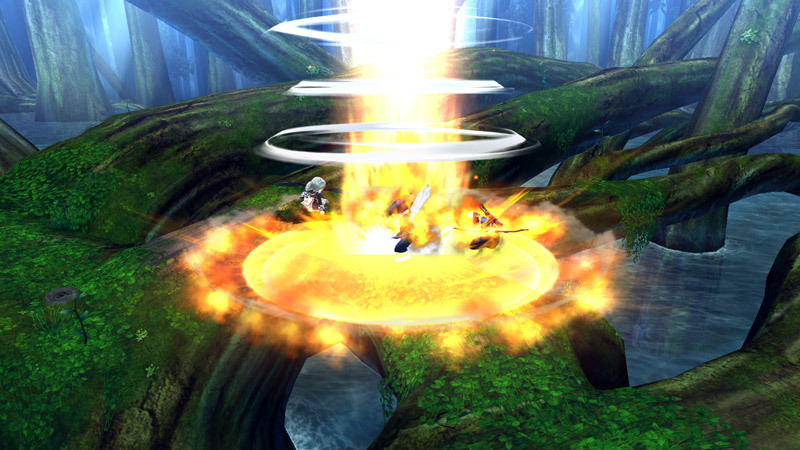 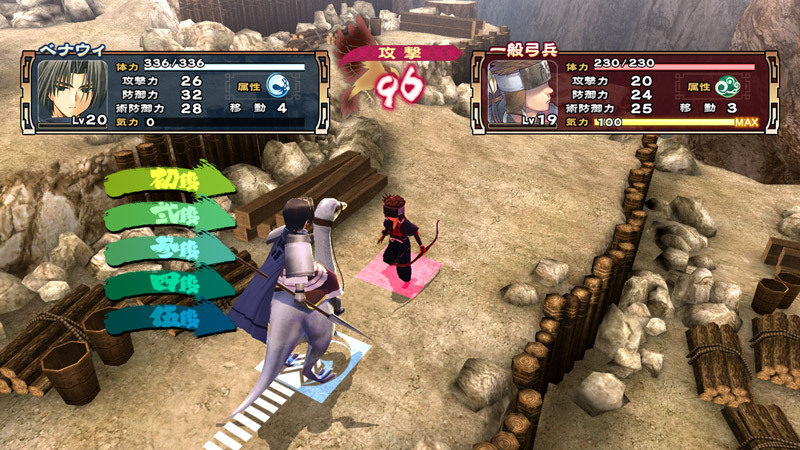 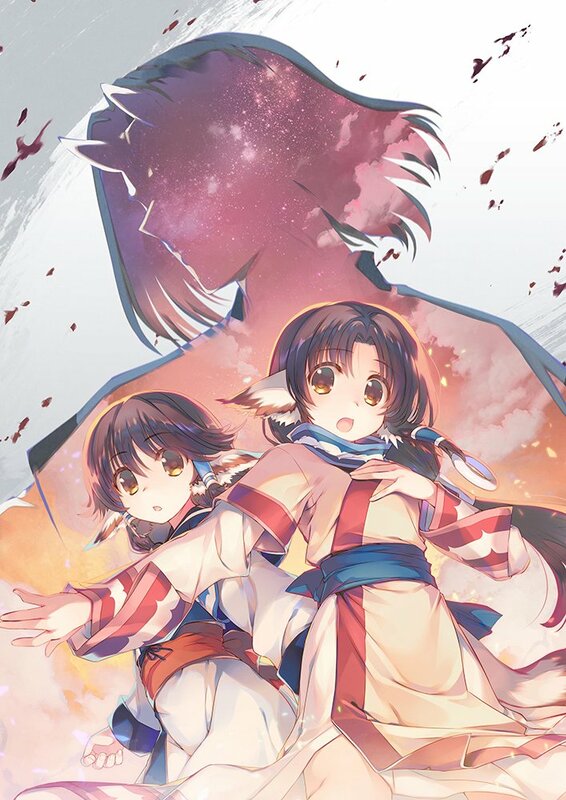 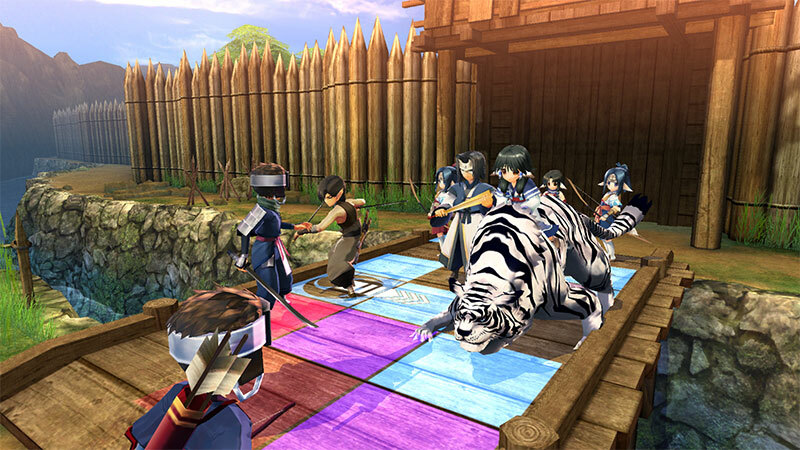 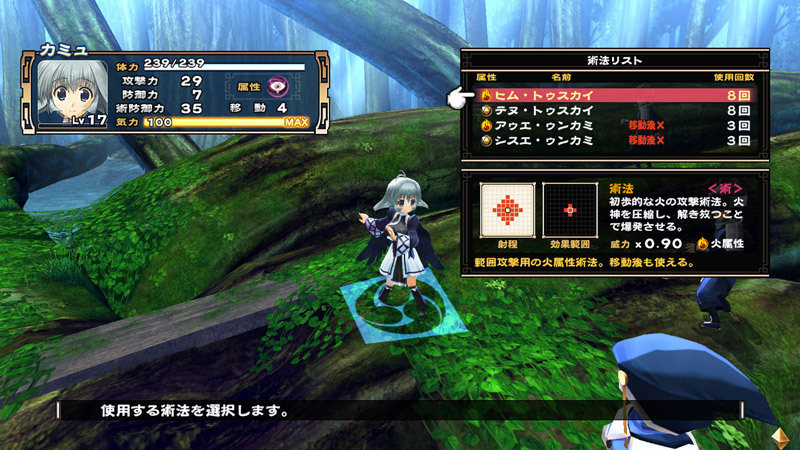 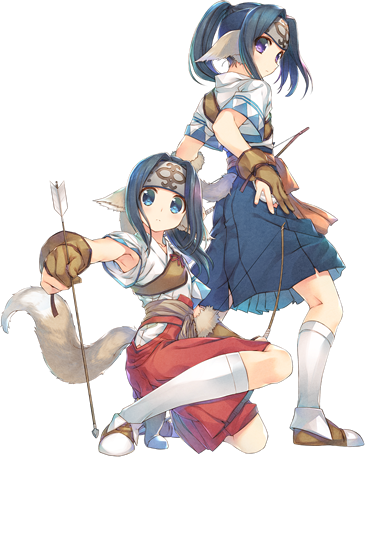 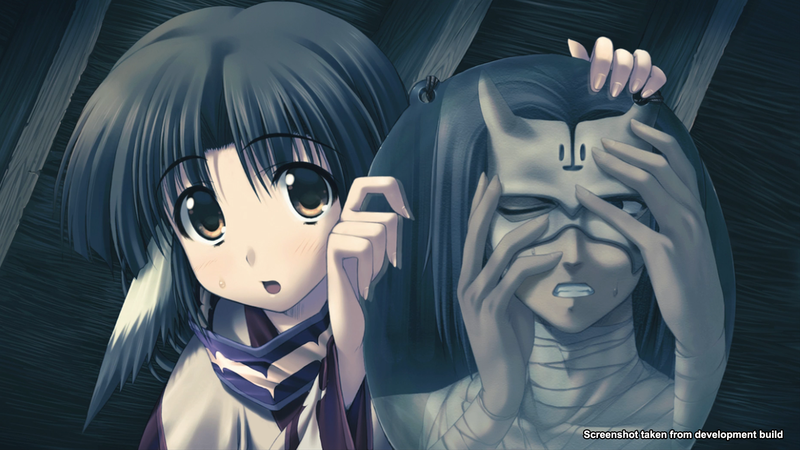 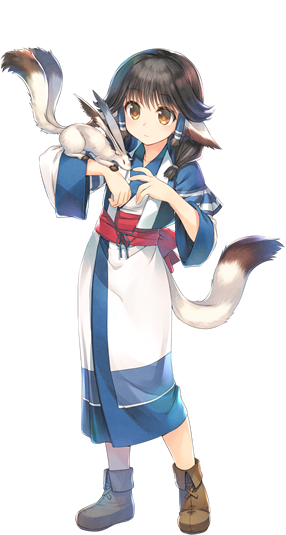 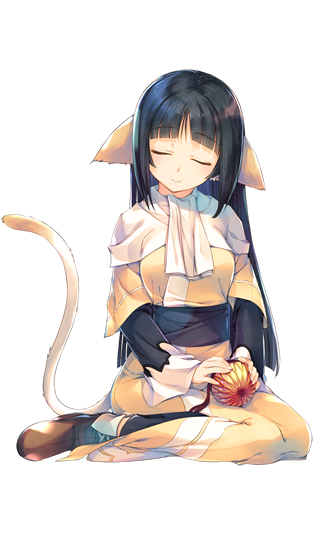 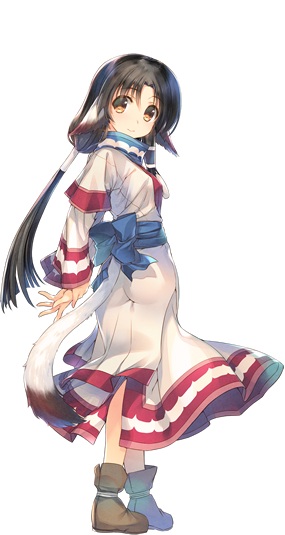 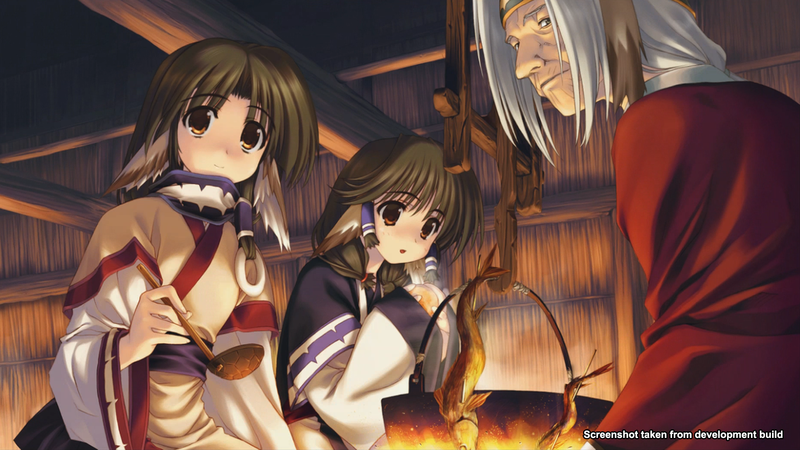 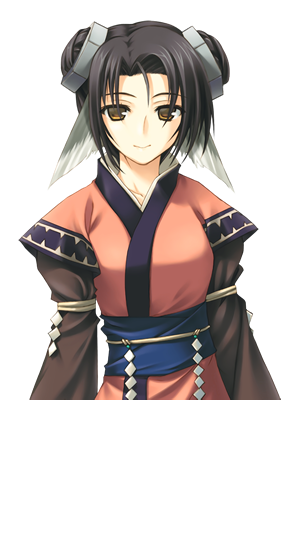 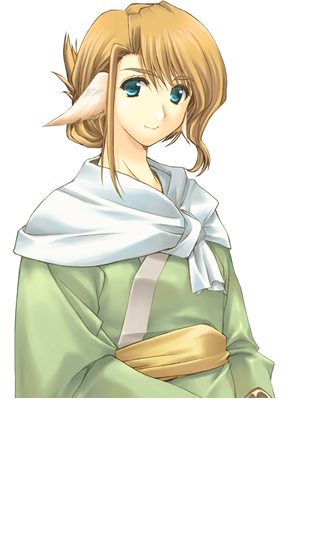 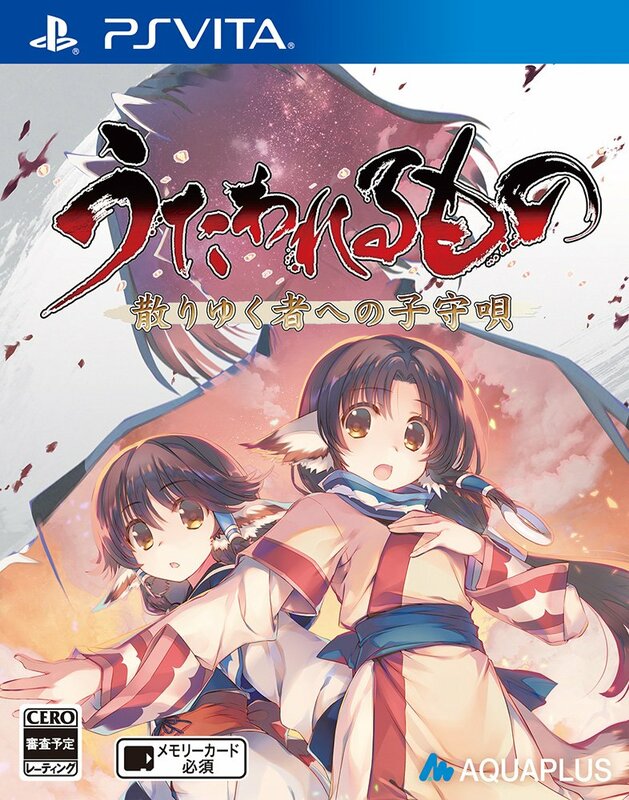 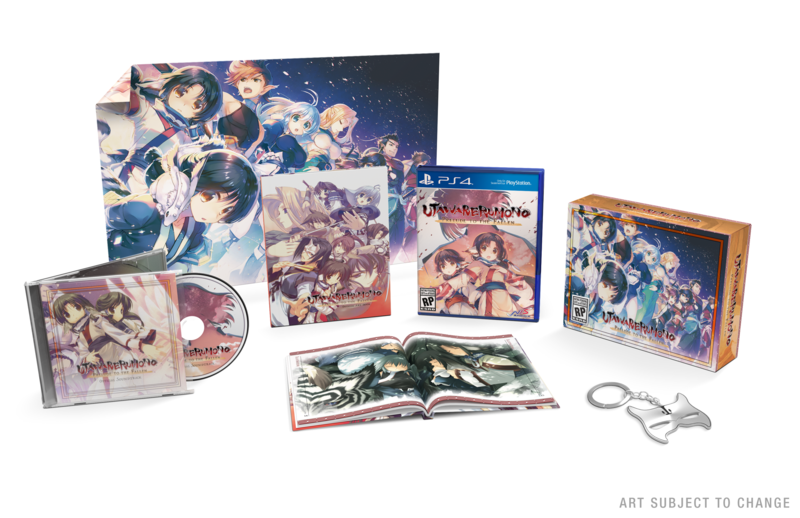 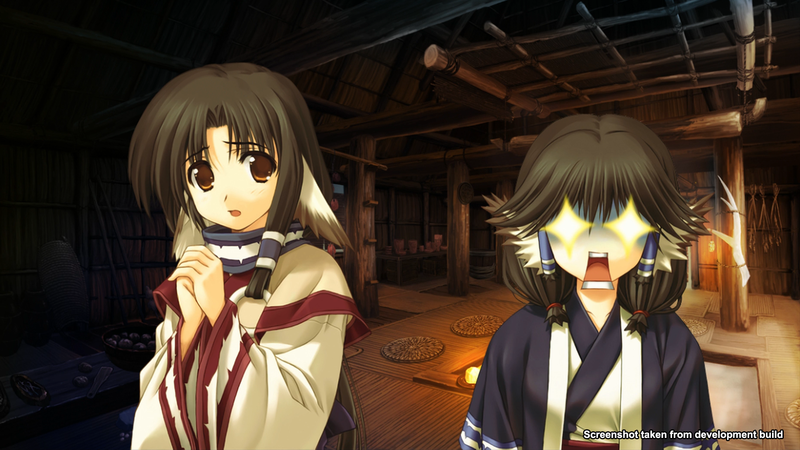 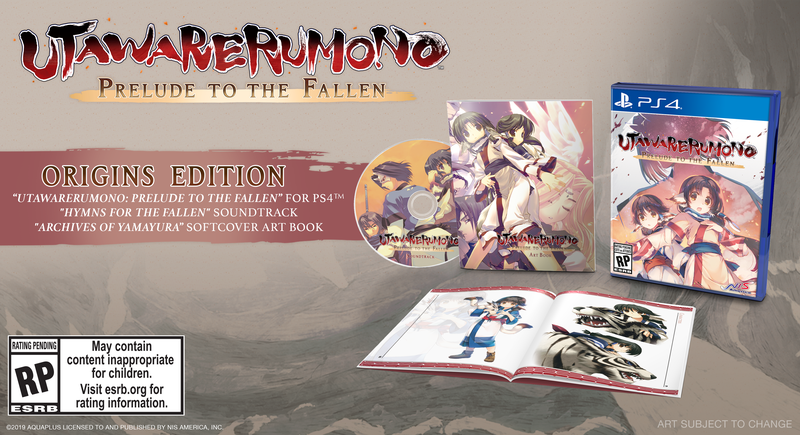 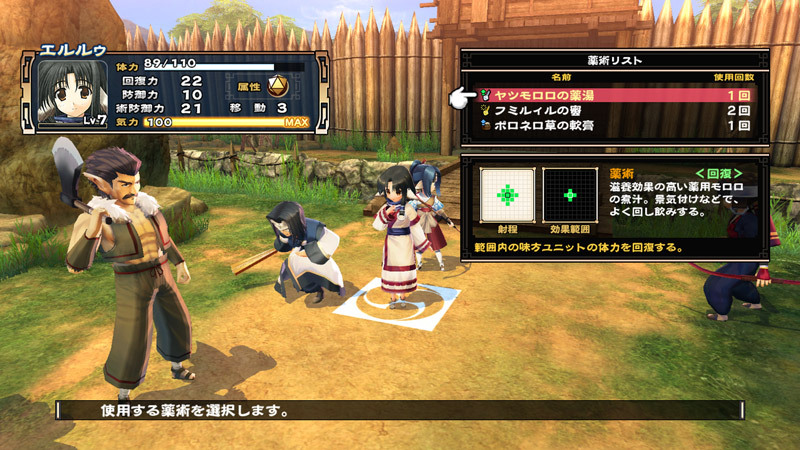 The Utawarerumono remake gets a localization from a different publisher. 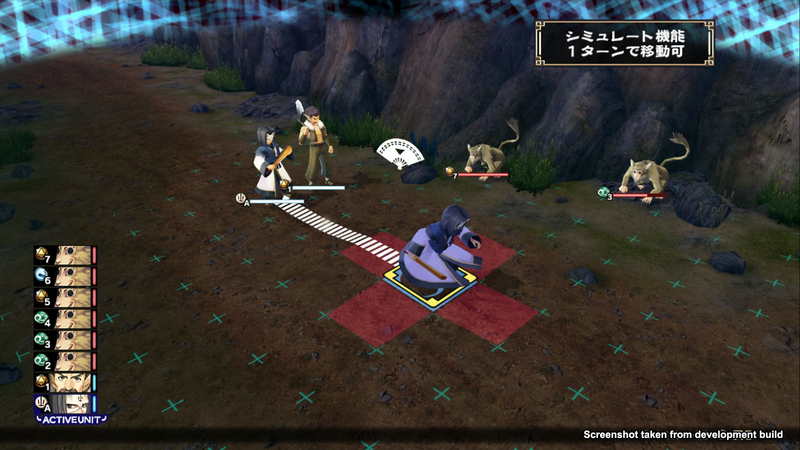 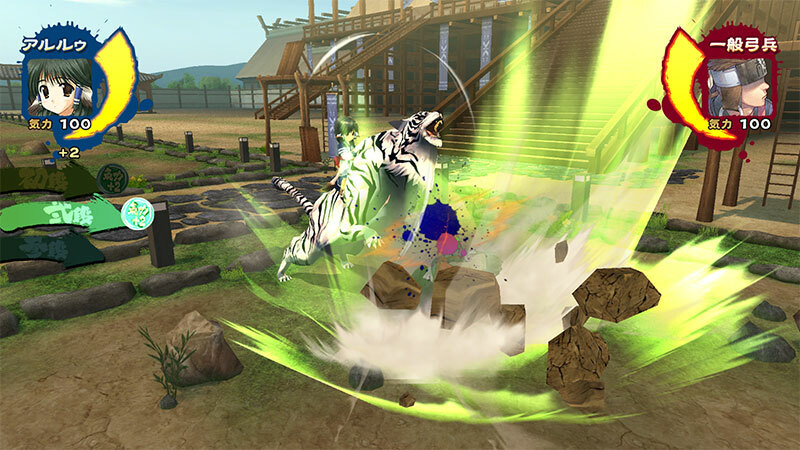 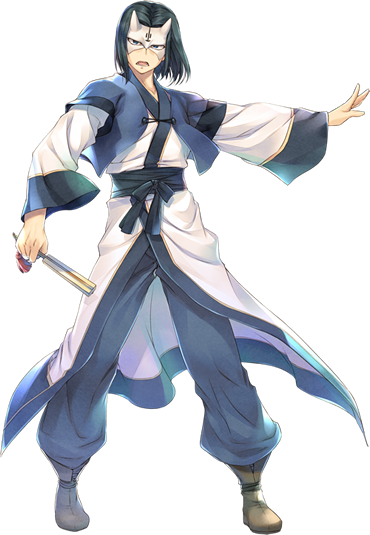 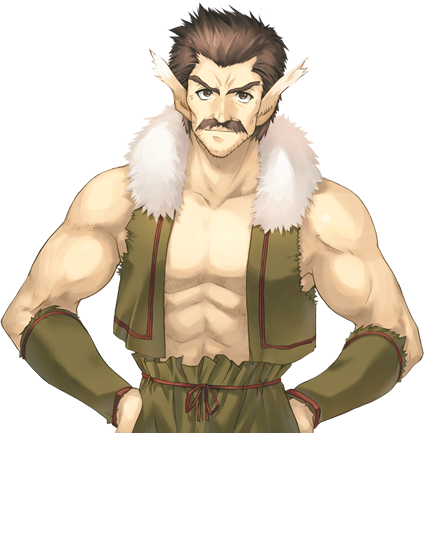 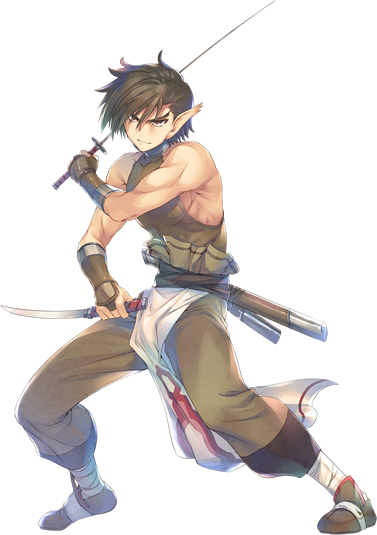 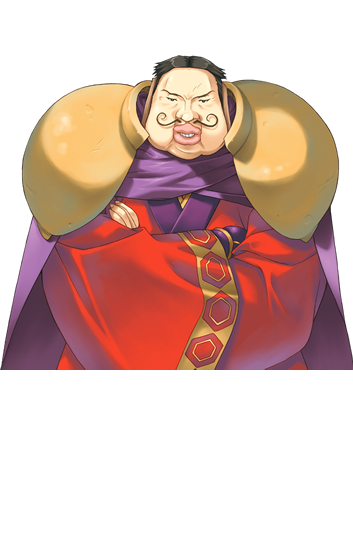 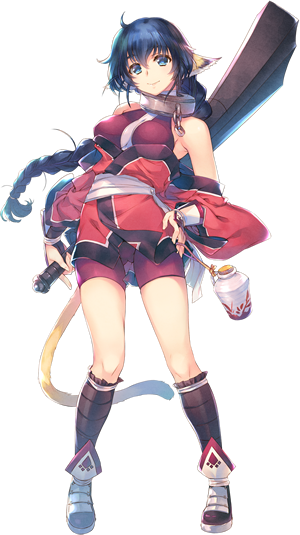 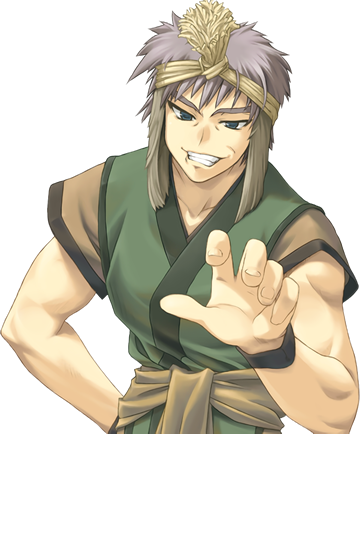 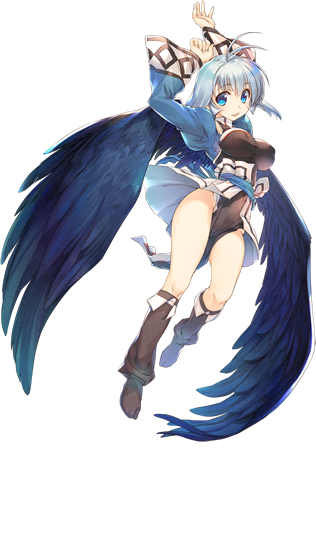 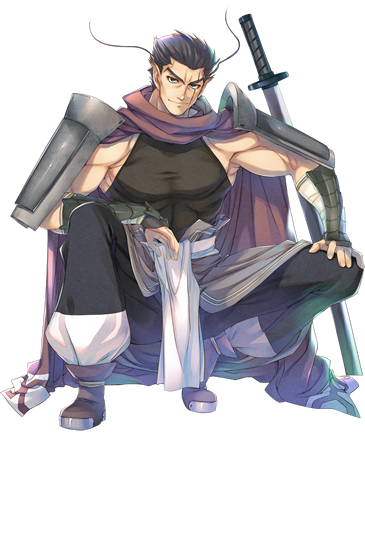 Meet Benawi, Kurou, and more and learn a bit about the gameplay. 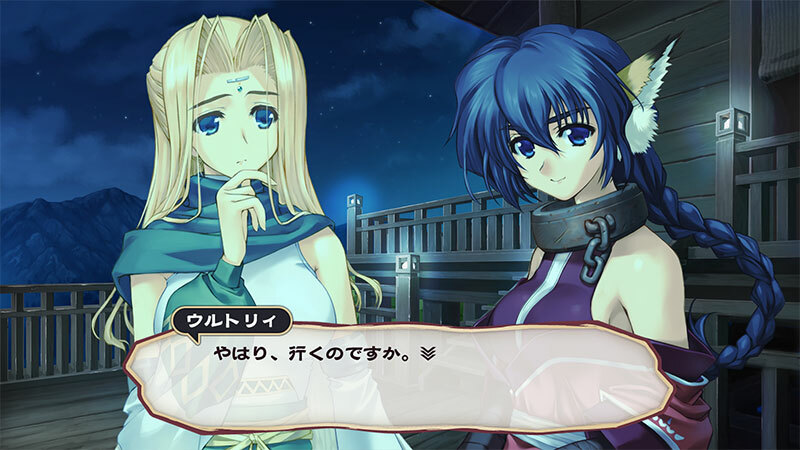 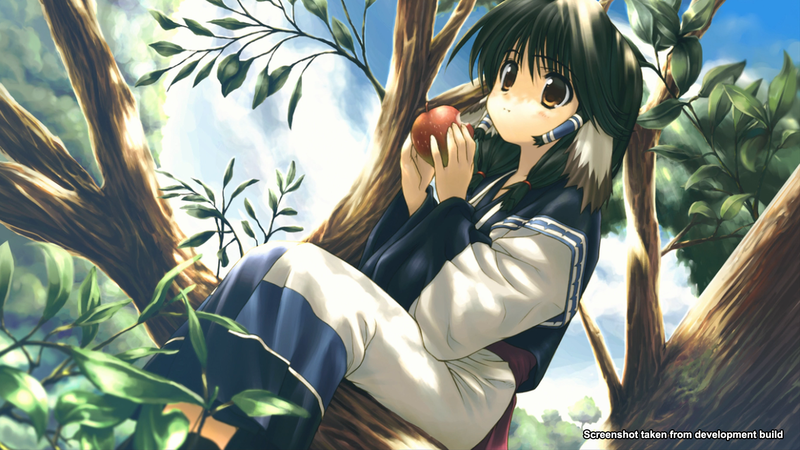 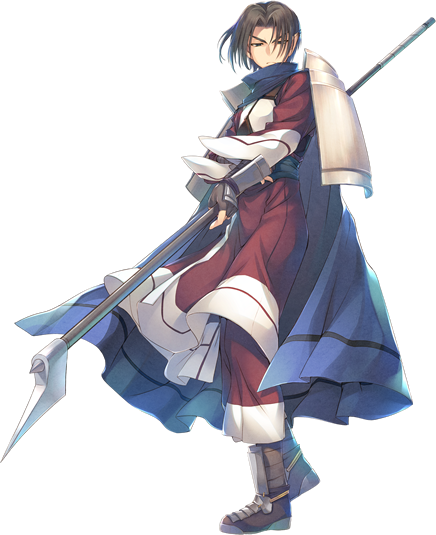 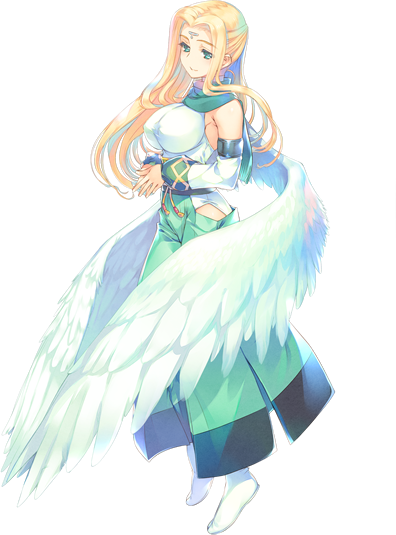 Meet more of the characters in the remake of a classic Visual Novel.